Van Nie Antiquairs - Antique in Amsterdam. 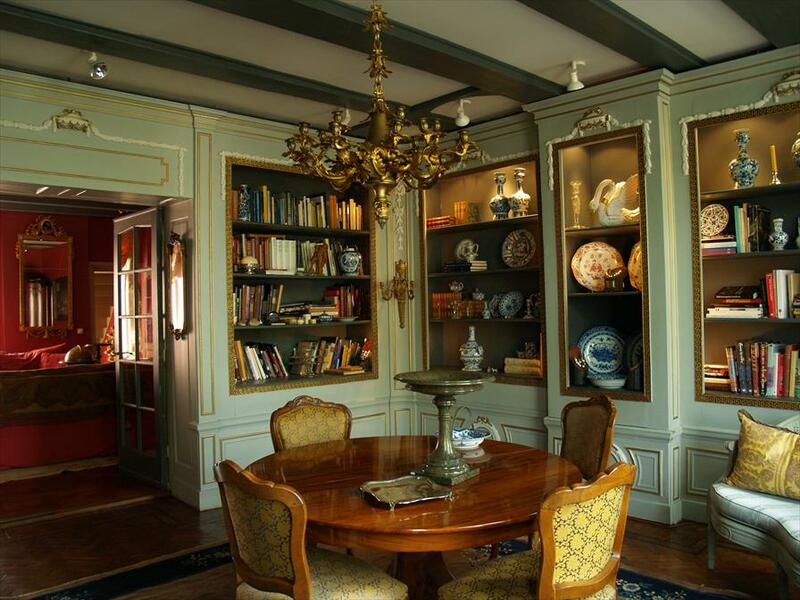 This gallery houses a wonderful collection of 18th century furniture, ceramics, and objets d’art, including a wide selection of Delftware. Other services provided by this gallery are appraisals and advice on restorations. 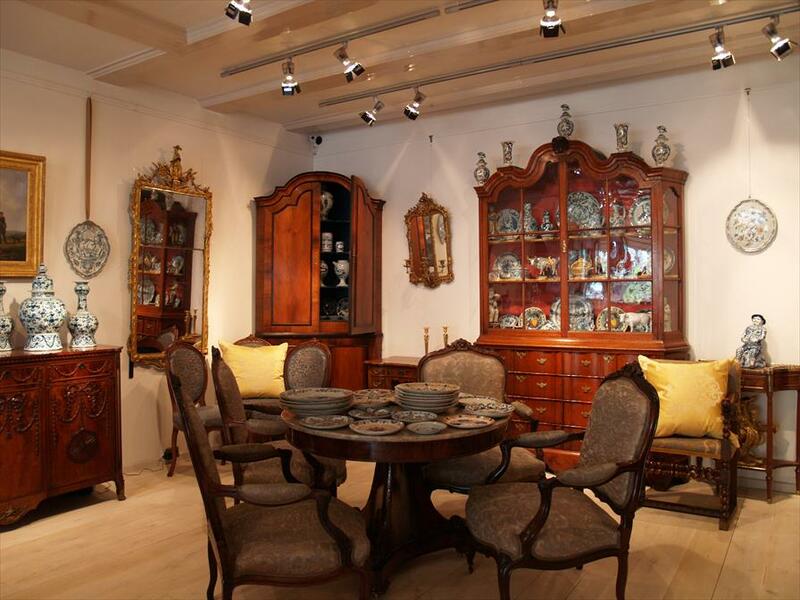 Van Nie Antiquairs has been an authority on top quality antiques for over thirty years. The state of the antique furniture and works of art complies with the high standards of the Dutch Union of Traders of Old Art (VHOK), CINOA, which is a union of 32 art and antique societies from 21 different countries, and Le Syndicat National des Antiquaires. Walking around this beautiful gallery, you get the feeling you’ve walked into a museum. The big advantage however, is that here you can become the proud owner of some remarkable works of art.